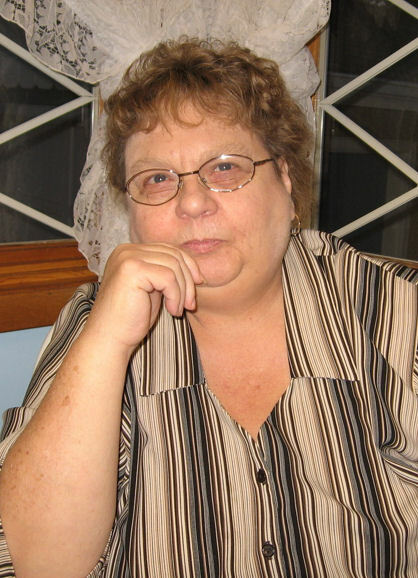 Obituary for Mavis Lynn McFarlane | Westlock Funeral Home & Crematorium Ltd.
Mavis Lynn McFarlane (Andal) passed away on April 4th, 2019 at the age of 75. She is survived by her loving husband Rodney McFarlane, her children Donna (Stephen), Pamela (Raymond), Wanda and Travis (Laura); 9 grandchildren and 3 great grandchildren; her brothers Dwight (Joan), Francis (Sharon), her sisters Louise (Kip), and Nancy (Bob); many nieces, nephews, great nephews and great nieces, as well as many special friends and relatives. Funeral Service will be held on Tuesday, April 9th, 2019 at 2:00 p.m. Donations gratefully accepted to CLWR (Canadian Lutheran World Relief).